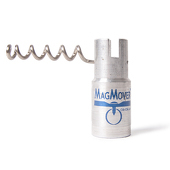 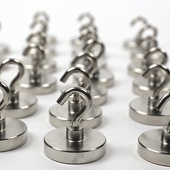 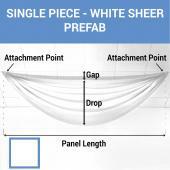 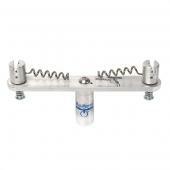 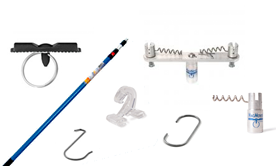 Set up your prefabricated ceiling kit in just MINUTES! 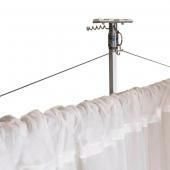 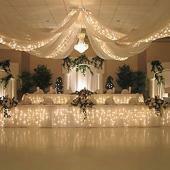 Ceiling draping has never been so elegant and easy to set up! 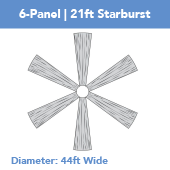 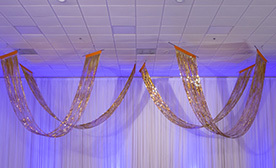 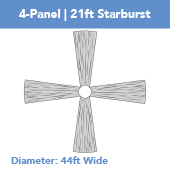 Make sure you throw an event that is glamourous from the bottom up to the top with our starburst ceiling draping kits. 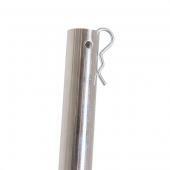 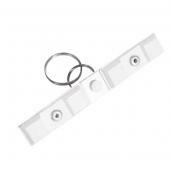 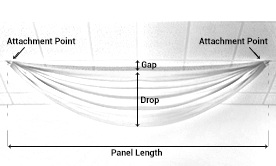 Buy pre-fabricated ceiling draping kits and let your ceiling shine in no time! 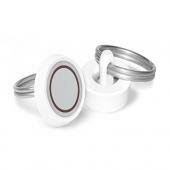 Already have the hardware? 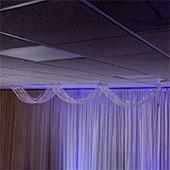 Buy only the fabric you need to execute your ceiling drape decoration. 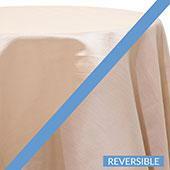 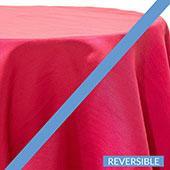 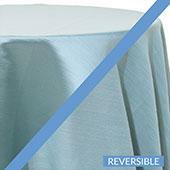 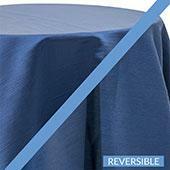 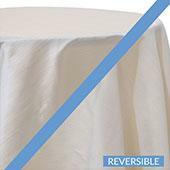 Find a wide collection of professional and economy spandex stretch panels to decorate your next event! 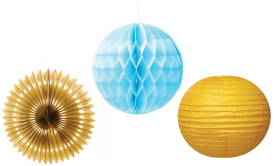 Add some Fun to your celebration with our selection of giant latex balloons. 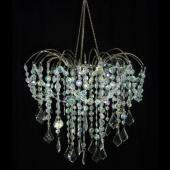 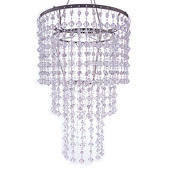 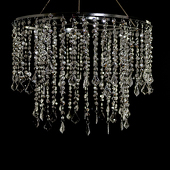 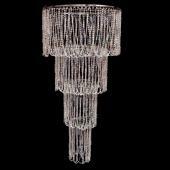 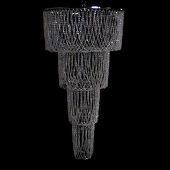 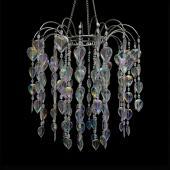 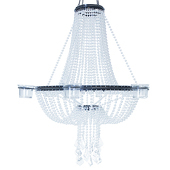 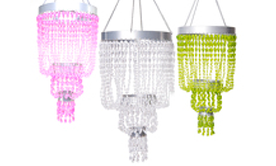 Shop the best collection of modern and traditional chandeliers at factory direct prices. 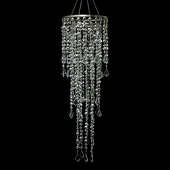 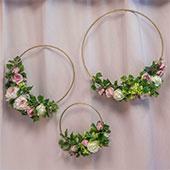 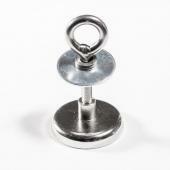 Find a beautiful collection of additional items that you could add to your ceiling decoration. 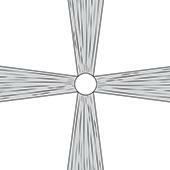 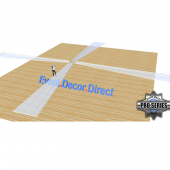 Browse our ceiling accessories and find everything you need to execute an amazing ceiling decoration. 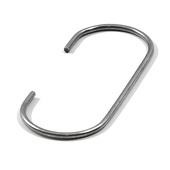 DecoStar™ Wrought Iron Hoop - Raw Finish - Paint any Color! 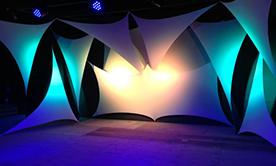 - 24"
Giant 8ft Latex Balloon - No Helium Required - CHANGE COLOR W/ UPLIGHTING! 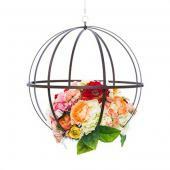 DecoStar™ Wrought Iron Hoop - Raw Finish - Paint any Color! 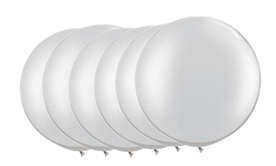 - 12"
Giant 40" Latex Balloon - No Helium Required - CHANGE COLOR W/ UPLIGHTING! 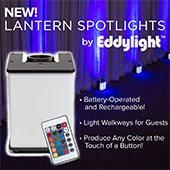 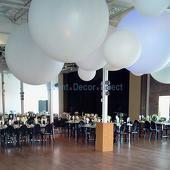 Giant 12ft Latex Balloon for Wedding/Event Decor - No Helium Required - CHANGE COLOR WITH UPLIGHTING! 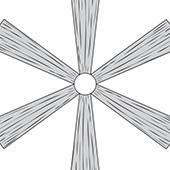 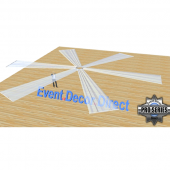 Planning special events takes some practice and a lot of help from experts. 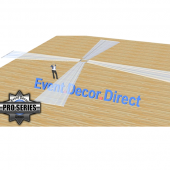 Event Decor Direct offers a host of custom ceiling decor, serving ware, centerpieces, wedding chandeliers, and much more to make any event fashionable and memorable. 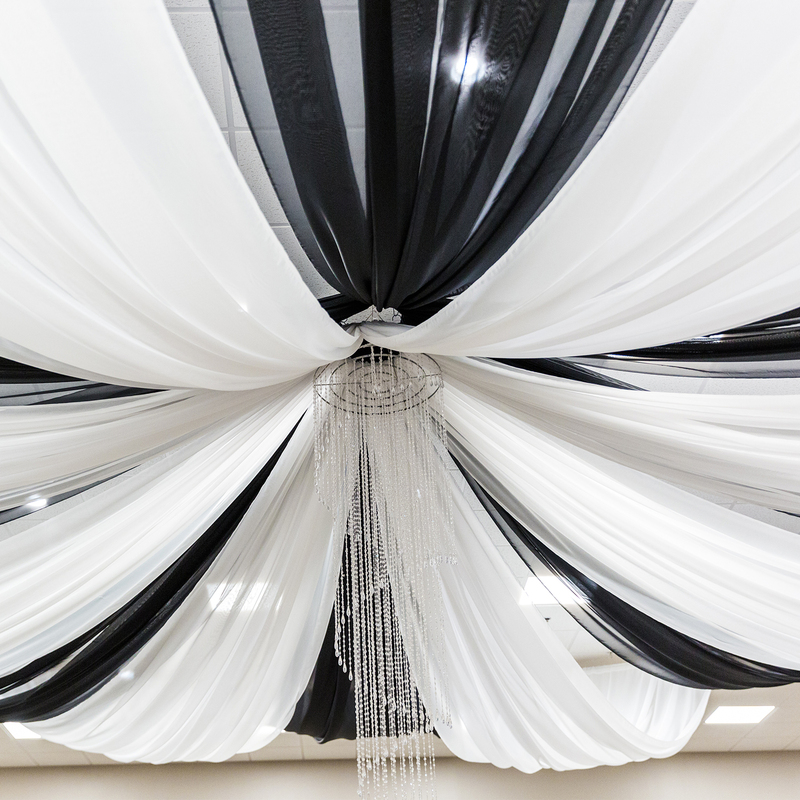 Whether families are hosting a reunion, graduation party, anniversary celebration, or other special event, the overall decorations and ceiling decor should be well coordinated. 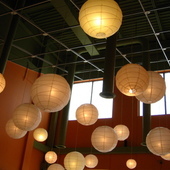 Industry experts offer a number of unique ideas for adding ceiling decor and other items to honor newlyweds and wedding guests. 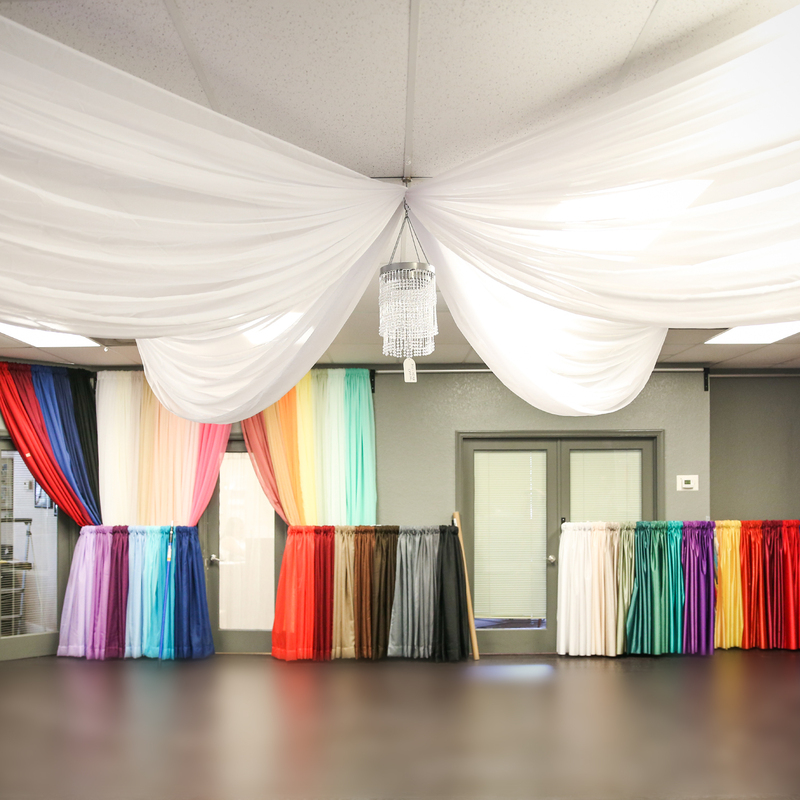 Weddings are one of the easiest events to buy decorations for because, in most cases, the colors have already been determined. 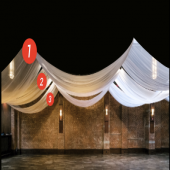 Decorating a venue with preset colors, patterns, and themes makes it easy to choose the ceiling decor and set up the seating and ceremony rooms. 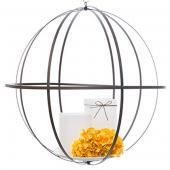 Friends and family members can work alone or with wedding coordinators to buy ceiling decor and transform an ordinary room into a beautiful oasis. 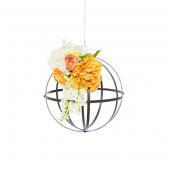 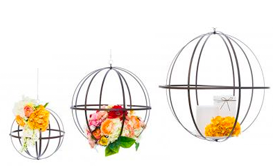 Low hanging ceiling decor can accommodate balloons, flowers, and other trinkets or mementos. 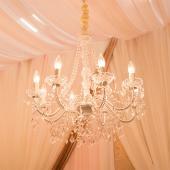 Hanging wedding chandeliers or other ceiling decor for a special event is not something that everyone can participate in, but it definitely pulls a room together and makes for a great photo opportunity. 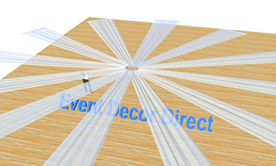 The relatively low cost of ceiling decor is a great investment for any party or celebration because it completes the look of the event. 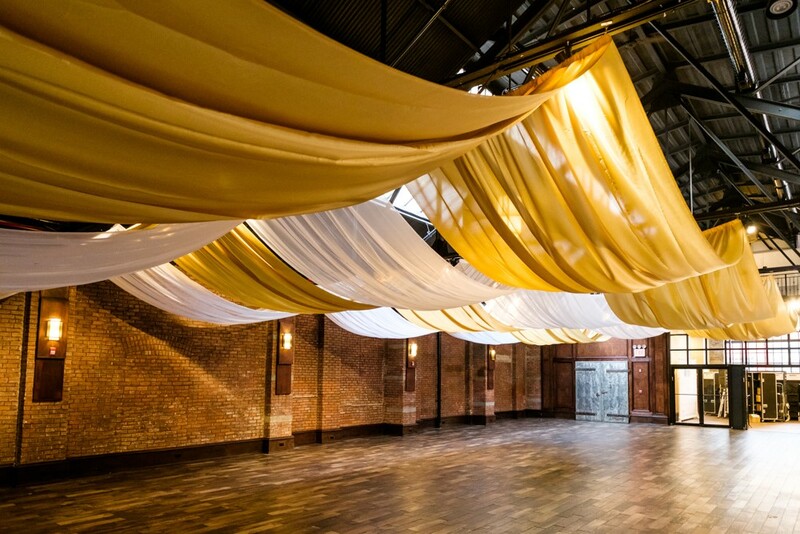 A restaurant, nightclub, community center, and other venue that is often used for multiple purposes needs a makeover before every major event. 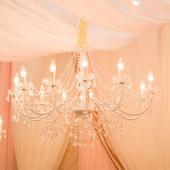 Personalizing these rooms through the use of ceiling decor with custom designs, letters, and colors. 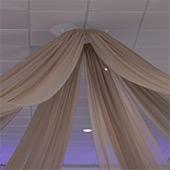 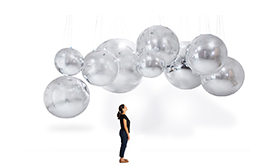 Customers who are interested in ceiling decor also purchase Ceiling Accessories, Ceiling Draping Kits, Giant Latex Balloons and Paper Lanterns.